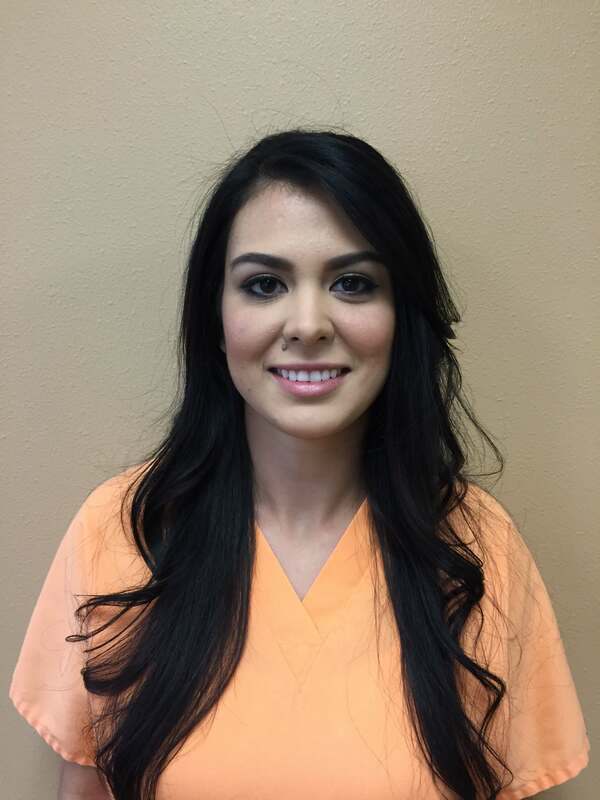 Welcome Yajaira, our new Dental Assistant! Join us in welcoming our newest team member Yajaira! 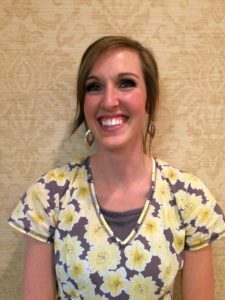 Yajaira moved from Sacramento, California with her husband and five year old daughter, Leilani, to Idaho Falls to be closer to family. She loves spending time with her family and getting together with friends. Yajaira has four years of dental assisting experience and speaks fluent Spanish. 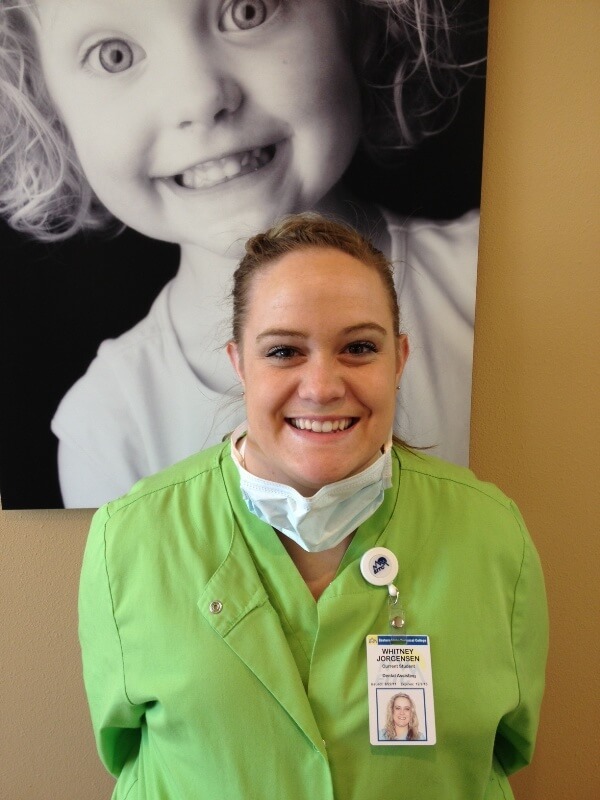 She is excited to work with our staff and meet all of our amazing patients. We are excited to have her as part of our staff! Please join us in giving her a warm welcome! This entry was posted in Dental Staff, General on September 18, 2015 by Crystal. 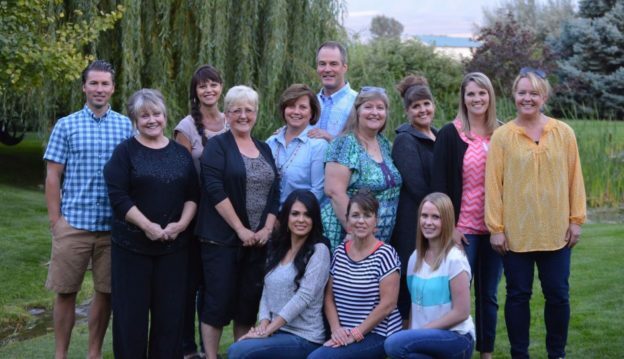 Please join us in thanking Sheri Hansen for her years of hard work as the office manager in our dental office. Sheri has chosen to retire effective August 1, 2015. 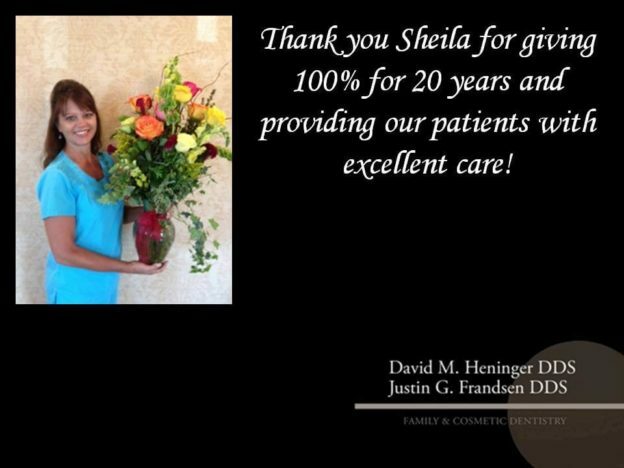 Sheri has been working in dentistry for the last 40 years, the last 17 with Dr. Heninger and the last 6 with Dr. Frandsen. 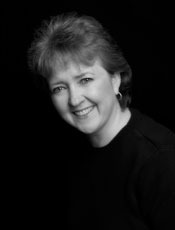 We know she has played an integral role in helping many of our patients to achieve a high level of oral health. We wish her the best for her future, she will be missed! This entry was posted in Dental Staff, General on August 7, 2015 by Justin Frandsen. We want to extend a congratulations to Dr. Frandsen on receiving several awards recently for his professionalism and contributions to the dental profession! 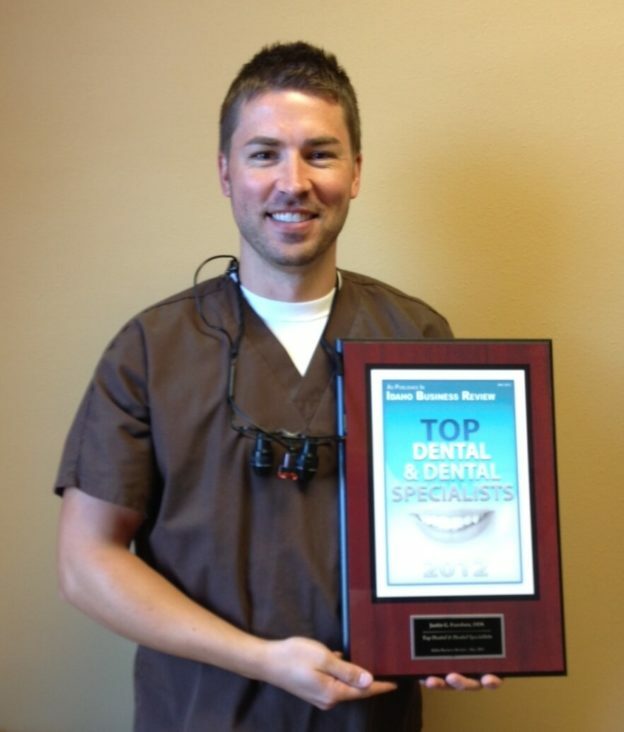 Dr. Frandsen was Nationally ranked Top 10 by the National Academy for Dental Professionals! He also received several other awards from the American Academy of Dental Sciences including Laureate to the American Academy of Dental Sciences and Consultant in Dental Sciences to the National Academy of Medicine. 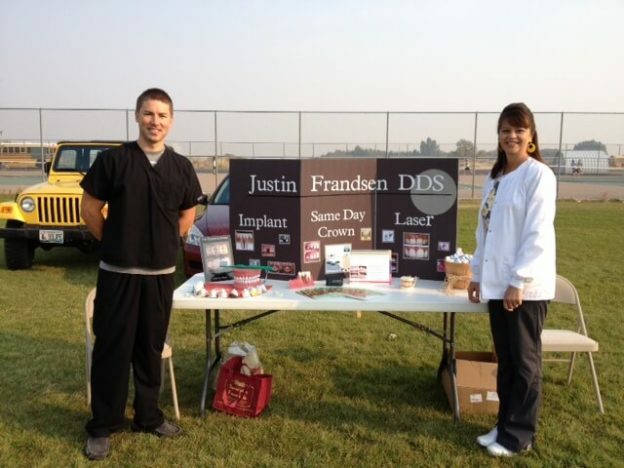 Dr. Frandsen has contributed much to the practice and stays up to date on new techniques and technologies in his dental profession. 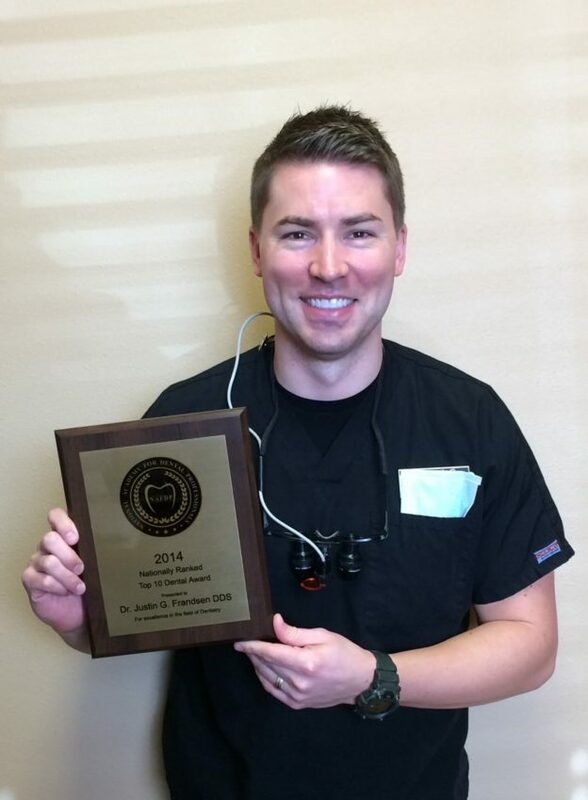 He always focuses on providing high quality optimal care for our patients! This entry was posted in Dental Staff, General on January 29, 2015 by Crystal. We would like to introduce our newest team member, Kelauni Bradley. Kelauni is from Eastern Idaho, and was formally trained to be a dental assistant here in Idaho Falls. Kelauni has five years of dental assisting experience and is excited to get to know all of our patients and friends here at Dr. Heninger and Dr. Frandsen’s office. Please join us in giving Kelauni a warm welcome to our office! This entry was posted in Dental Staff, General and tagged dental assistant, Idaho Falls dentist on October 23, 2014 by Justin Frandsen. On Friday, September 21, 2012, Dr. Frandsen and Sheila participated in School District 93’s Careers on Wheels Day at Stinger Stadium. Dr. Frandsen presented dentistry as a career option to approximately 500 6th graders in 18 different class groups over a four hour span. Our office is excited to spend time in the community, especially educating the youth. This entry was posted in Dental Staff, General on September 24, 2012 by Barton. This entry was posted in Dental Staff, General on July 31, 2012 by Barton. 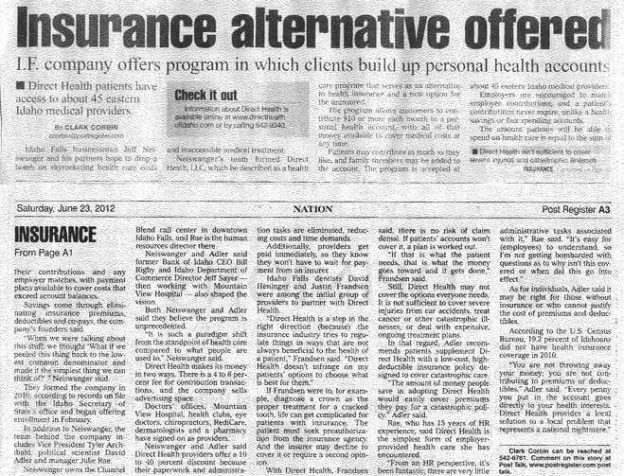 This entry was posted in Dental Staff, General on June 29, 2012 by Barton. This entry was posted in Dental Staff, General on June 20, 2012 by Barton. This entry was posted in Dental Staff, General on June 8, 2012 by Barton.